Check Availability - fill out the form below! Thank you for your interest in cloth diaper service - the cleaner, greener, healthier way to diaper your baby! When you request pricing with our Pricing Request form below, we will also give you a new customer 30% discount for your first 6 weeks! 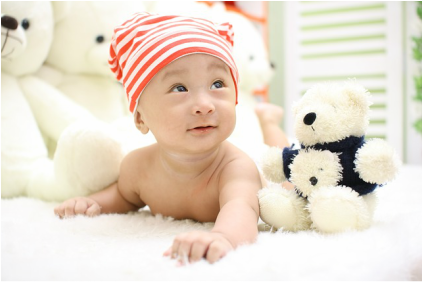 ​Your personalized pricing will include everything you need to diaper your baby, including: a diaper hamper, liners & deodorizers, weekly service for all the diapers a baby needs and rental of 6 newborn diaper covers. This is the parents name. Grandparents can complete their name below. We will respond during normal working hours, Mon- Friday 9am - 4pm. Thank you. 1) We do NOT SHARE your information with anyone! 2) We do not guarantee delivery service to the "established" postal limits for each city listed (i.e. per zip code). 3) If your city is not listed - We can work with you to set up a drop location at your work, a friend or family member's home or place of work that is in an area that is already shown in our list of delivery areas.